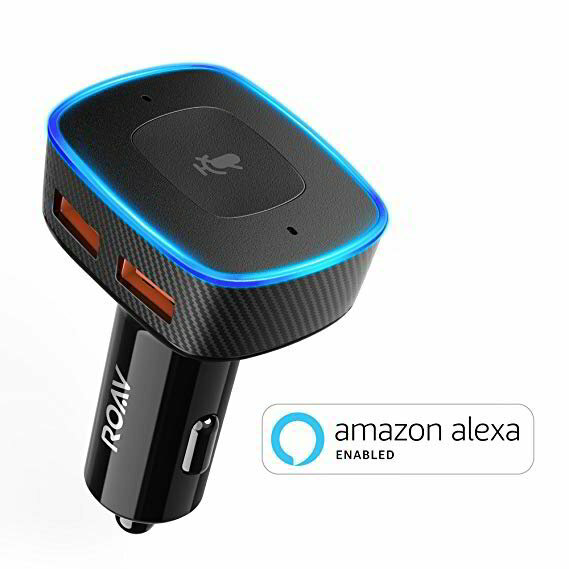 This is the lowest price on the Anker Roav Viva ever and a decent way to add some intelligence to your otherwise, relatively 'dumb' car. You will need a smartphone with a data plan to use it, and note you need to update your Apple device to the most recent version too for best results. You need to be an Amazon Prime member though, and now is the best time to join since Prime Day is coming around the corner. You can do monthly. The ROAV Viva by Anker is one of the most affordable ways to get Alexa in your car. This is the lowest price ever, but only for Amazon Prime Members.